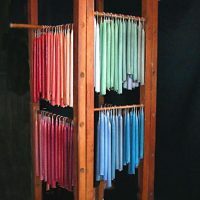 CandleSmith.com is one of the largest online suppliers of REAL bayberry tapers, pillars and votive candles. True to tradition, we hand dip our bayberry candles. Great for yourself or holiday gifts! 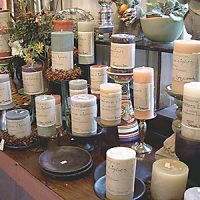 CandleSmith makes unique bayberry gifts for corporate gift-giving too. 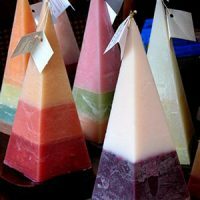 All our candles are made on premises at Southern Lights Candle Company. 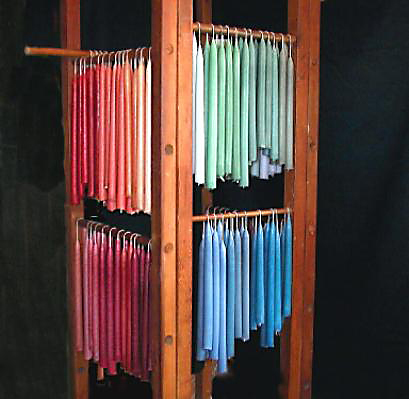 Working with Soy, Beeswax, Bayberry, and Paraffin, we find the best wax blends for each application. 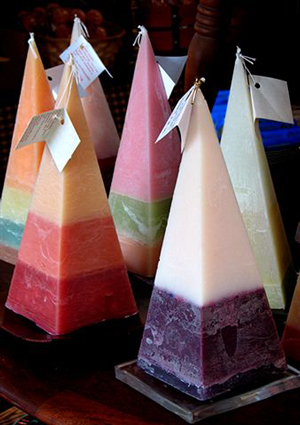 We take great pride in our candles. Burning enhances their beauty. They are luminous and long-lasting, providing hours of satisfaction. 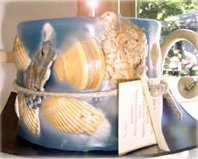 Among our unique hand-poured creations are classic dripless tapers, pyramid candles, and Florida sea shell candles. 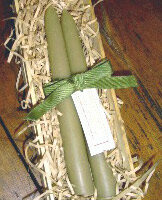 In addition we offer hand-poured Victorian Rose candles, custom wedding and unity candles, and Victorian tapers. Choose from a wide range of colors and over three dozen fragrances from essential oils. If you don’t see what you’re looking for as you browse these pages, contact us. 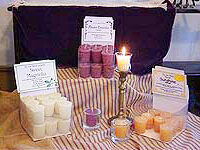 We will gladly custom pour and scent candles to your specifications. We invite you to stop by our Southern Lights store and say hello when you visit historic St. Augustine. We’d love to meet you!